(We originally posted this clip on April 23, but it was swiftly removed, presumably because of the graphic content and the lack of warning). Intrigued, we press play on the clip for ‘I’ll Change Your Mind’ and yes, although she plays a character that takes the word “bonkers” to an entirely new level, stalking her object of affection, squidging all of her worldly possessions into her car and camping outside his house, creating a range of new stuffed toys, building a bonfire and creeping through his bedroom window in the middle of the night, it’s only right at the very end of the clip when she truly displays the extent of her dedication and affection… And it’s here that the clip earns its “graphic content” warning. 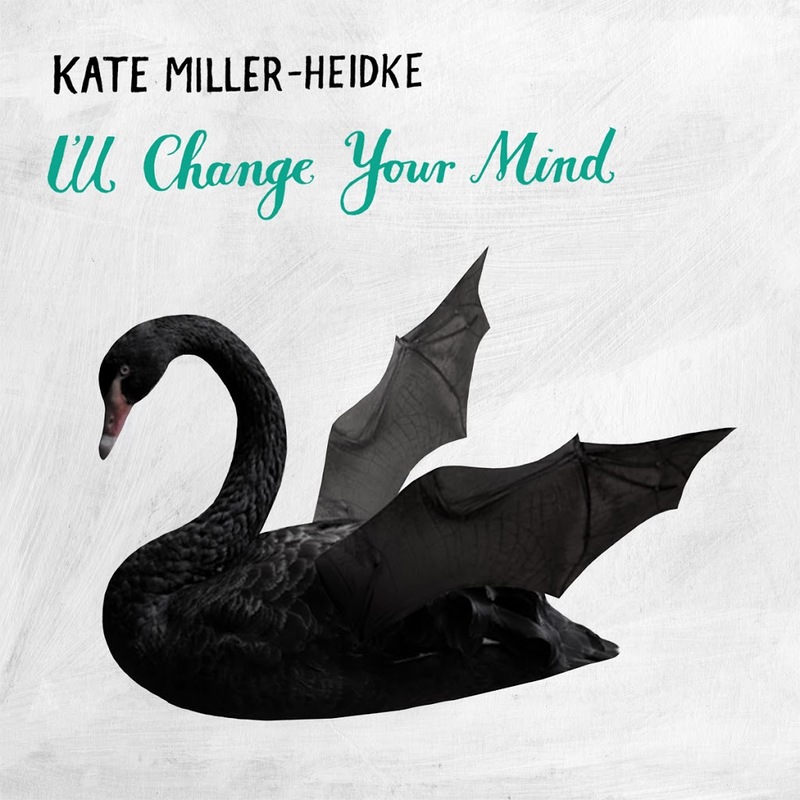 Mental note… Do NOT cross Ms Miller-Heidke.